Pumpkin’s Diaper Delivery offers three distinctly different services! Pumpkin’s Diaper Delivery Service is a weekly service where we exchange soiled diapers for clean ones right to your front door. You do not have to be home at the time of delivery and you can leave all the dirty stuff to us. There is no scraping, rinsing or soaking required. How convenient is that for $23.60 per week (Calgary and area) or $25.95 (surrounding area)? Two weeks before your due date, we will send out your pre-birth package. 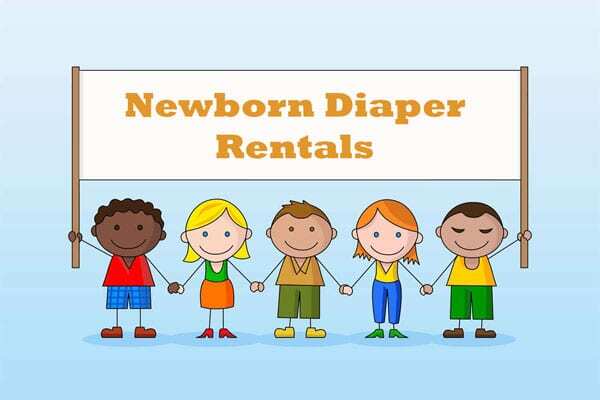 This package will consist of the first diaper delivery, odor-free diaper pail with charcoal filter, diaper covers, cream, wet bags, etc as purchased through us. Your diaper service will begin once baby is born. Simply give a call once you bring baby home and we will put you on the delivery schedule. You will be assigned a day of the week for deliveries. 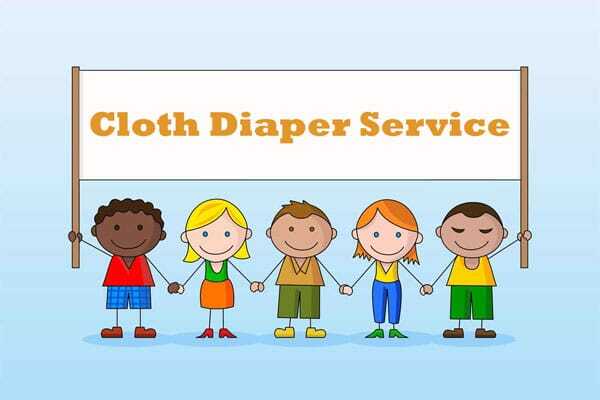 The same day every week we will pick up your soiled diapers and leave fresh ones for your baby. You don’t need to be home for your delivery. Simply leave your bag of soiled diapers on the doorstep. Vacation & cancellation policy. We require a minimum of two weeks notice for vacations or stoppages of service. This will ensure that you do not get charged for time you are on holiday and allows us to make the necessary schedule adjustments for our employees.